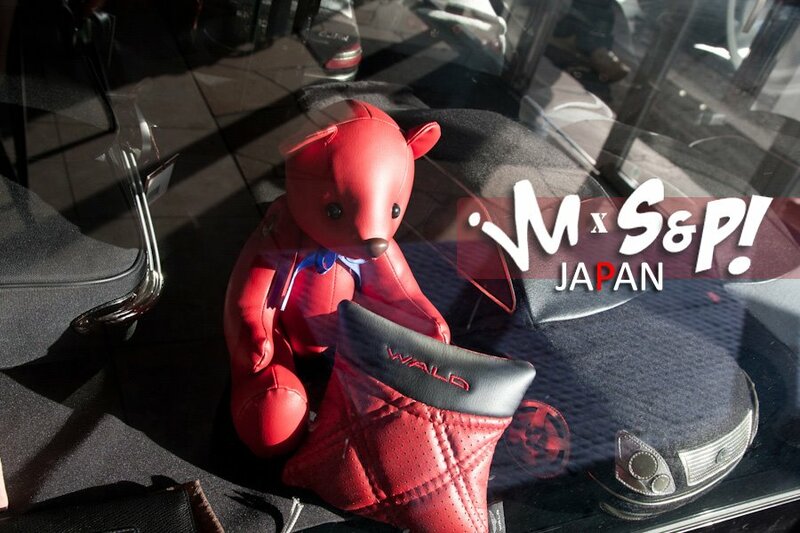 Gonna stop the Tokyo Auto Salon 2012 posts for a bit to look at some other shops I went to. Backyard Special is located near Nagoya, and wasn’t too hard to get to thankfully. Nestled in a residential neighbourhood, it’s a fairly large building shared with another store (non-automotive I think…), and there, BYS has a small showroom and garage. First up, we have BYS’ CR-Z sitting on WedsSport SA-60M’s. The rear wing on it is kinda weird, but I’m digging the exhaust. Honda Beat on Mugen CF-48. Another EK9 was getting worked on in their garage. There wasn’t much room inside their shop, but it’s packed full of their goods, as well as some parts from other companies like Mugen. They also managed to cram a *MINT* Honda S600 in there. Keep checking Ill Motion and Stretch & Poke for coverage of my trip and Tokyo Auto Salon 2012!! 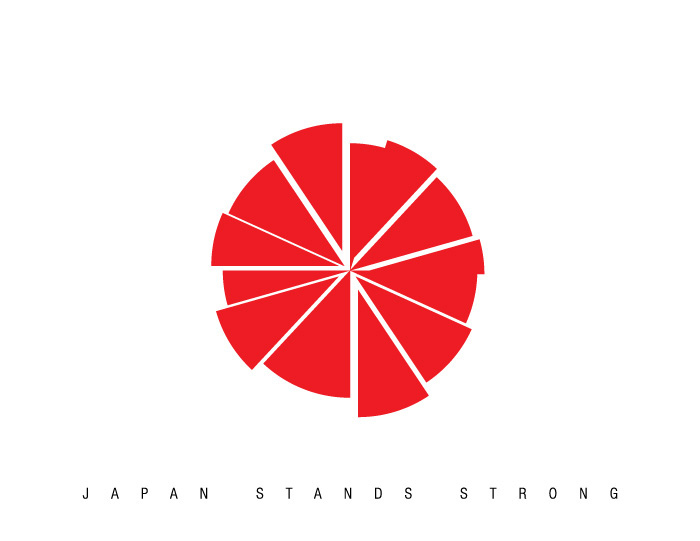 thoughts and prayers go out to japan. more of noblesse’s crz at suzuka.